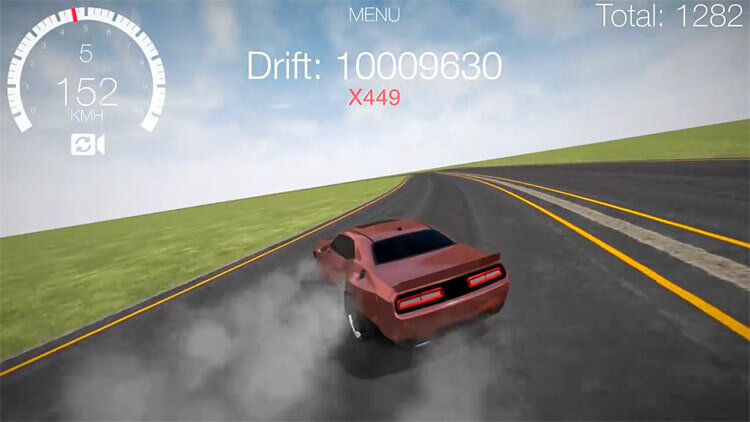 Watch this video guide to see how you can rack up over 10,000,000 points on Drift Hunters. Drift hunters is one of the most popular drifting games of 2017. The great graphics, gameplay and collectible cars make this one addictive game. But how can you win those crazy high scores? Hit play on the video and all will be revealed. You can play more drifting games right here.